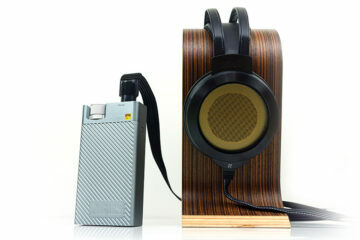 It is not all about the DAP’s with FiiO you know. Lest we forget FiiO cut their teeth in the audiophile with cracking little budget amps and DACs such as the original E7 and the revised E17 AMP/DAC. These starter units garnered quite a following and came out at a time when FiiO heavily invested in their dual roadmap of prefixing D to their consumer end units and E to their audiophile units. Of course now we have the X for the DAPS which also doubles up as excellent budget DAC’s but there is still room in the stable for improvement further down the food chain and the new E17 Alpen 2 is just such a product that keeps FiiO close to their roots and keeps everything up to speed and fresh for those guys not wishing to spend too much but want good sound. The E17 Alpen 2 portable DAC/AMP is priced at $139.99 as we speak and sits somewhere in the middle of their current “E” range with the E12a and the E18 priced marginally higher but still under $200. Below it sits the cheaper E07k, E10k and the E11k amps and DAC’s which are essentially your first time upgrades in FiiO’s eyes. The Alpen 2 was released at the tail end of 2014 and start of 2015 in some countries so it has been out for a few months now and has been overshadowed somewhat with the higher profile X1, X3 Gen 2 and X5 Gen 2 releases this year. Nevertheless you are getting bang for buck here and a few new options that keep the whole E17 line relatively fresh and a good entry level DAP/Amp for pairing with mobile phones, low end DAPs or older DAP’s and of course the PC or MAC. It also squares off with the new Ibasso D Zero MK2 DAC/AMP (another tardy review!) which retails slightly cheaper at $120 or thereabouts. Size wise the E17 Alpen 2 is slightly bigger than the older E17. It measures in at 104.1 x 62.2 x 12.8 mm compared to the 96mm x 55mm x 15.2mm of the E17. Side by side that is a noticeable increase in size but otherwise the Alpen 2 retains its familiar look and feel in the hand. The main changes are on the front panel itself with the majority of the controls we once found there now largely gone in favor of a jog wheel on the left side panel. Those who remember my review of the Shanling M3 and the Cayin N6 DAP or own one of these will understand right off what this jog wheel is for and what it can do. It can control volume, menu options navigation and selection through scrolling and clicking (pressing inwards). The remaining two buttons on the front panel include a power on and off button which doubles as a return button in the UI and an input button which allows you to select the source to use with the Alpen 2. It’s made out of plastic as opposed to metal and there is a tiny bit of vertical play in the wheel though not a huge issue. The wheel doubles up as a digital volume control with the same 60 steps as the previous E17 and pressing until you hear a soft click will give you control over the menu system. It’s a darn sight easier to use than the old button system of the E17 but not quite as accurate as the Shanling command dial or the similar jog wheel on the N6 though bear in mind both of these units are 3-5 times the price of the Alpen 2. The bottom panel is largely clean except for the 11-pin micro USB connection which you can use for charging and for DAC duties with either a PC, OTG Android where compatible and MACs. The top panel however has a few changes that have proved rather controversial. You still have the 3.5mm headphone jack with its reassuringly tight and solid connection but over to the right you now have a coaxial connection instead of optical much like the newer X DAP series for digital out duties and a an analog line-out also in 3.5mm. I once remarked that a poor man’s digital heaven was the old iRiver H120 optical out to the E17 and those who couldn’t afford the more expensive optical loaded amp/DACs such as the Cypher Labs SOLO and the Fostex Hp-P1 would be more than happy with the stellar performance that the iRiver and E17 could offer. I think I managed to get both for around $200 all in as some poor schmuck was offloading an H120 for around $50 – good for me. I had it, tried it and loved it. DAPs such as the AK120 mk1, gadgets such as the PlayStation 3 suddenly had a portable DAC to carry digital signal loads right to headphones. If you had a good optical cable you were good to go. Not anymore as Coaxial is now the way forward ruling out usage with the old iRiver units and the PS3 and creating a slight groan in the process form avid E17 users. FiiO have been stating in return you get DSD playback and the coaxial of course which will stack nicely with the X series daps sporting the Coaxial connector for playback via the Alpen 2. Essentially if you want the same digital system you now have to go FiiO for your DAP using an Alpen 2. 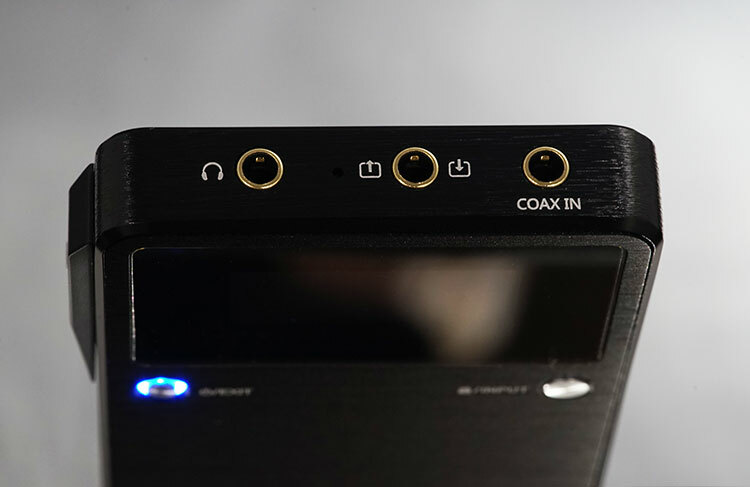 You can of course stick it in the back of just about any desktop DAC with a coaxial connection and use it in the traditional DAC mode. I am in two minds about this move. Personally it really doesn’t affect me. My H120 has long since died and my AK120 MK2 is hooked up the CEntrance Glove A1 which is a far more fitting “glove” than the Alpen 2 but I get the sadness and the concerns. I do not see FiiO revising it in a generation 3 and putting it back in, Coaxial is their weapon of choice these days. Note also those using an E9k cannot use the Alpen 2 in combination as a DAC controller as the E9k will not accept the micro USB socket on the newer model. Perhaps this will come in the 3rd gen E9s but for now if you love this amp then stick with original E17. The DAC has moved from the older WM8740 favored by FiiO up until recently, to the newer PCM5102 DAC chip from Texas Instruments. 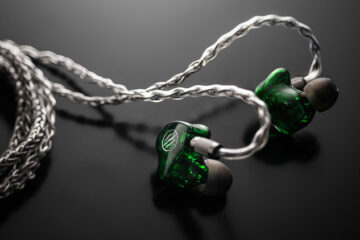 FiiO is pretty much a TI house sound right now and most of their gear is using a TI setup in one shape or another. The Tenor TE7022 USB receiver has also been upgraded to a Savi Audio SA9027 USB Receiver supporting 32/96. If they had implemented the newer Savi Audio SA9226 this would have been killer at 32/192 sampling rates but remembering the price point I guess this might have been a stretch too far. 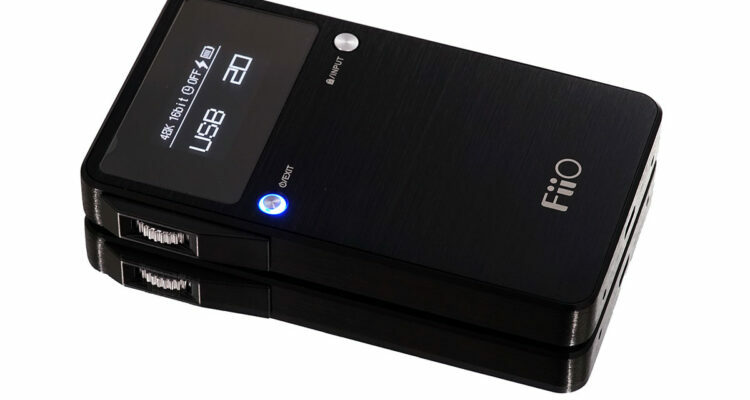 As expected FiiO have wisely decided to upgrade some key areas to keep with modern trends including widening the choice of codec resolution and codec formats that can be decoded by the Alpen 2. Previously the E17 topped out at 96K/24bit [USB] and 192K/24bit [SPDIF]. The Alpen 2 has kept the 24/196 via the coaxial output but increased the USB capability to 32/96 and added DSD decoding on top of the usual lossy and lossless formats. FiiO still use a pretty outdated screen though by offering one at all they are light years ahead of a lot of other companies offering similar priced DAC’s. They have though cleaned up the interface a bit making it somewhat easier to read and navigate as well as putting in a larger screen than the older E17. The most important aspect now is the navigation is through the jog wheel and front buttons for enter and return. It’s much faster and more intuitive to my slowish hands and the slightly larger font and cleaner spacious background makes reading the menus that bit easier than before on the smaller E17 screen. Most of the favorites from the original E17 are carried through to the Alpen 2 with channel balance, treble, bass and gain with additional display, sleep and USB charge controls. It is all on a single menu with only one drill down at most to adjust the setting parameter within each function. Clicking the exit button the face panel confirms and comes back out of the menu. There is not much to it really and to be perfectly frank at this price range you shouldn’t expect too much more. It’s snappy, simple and bug free.